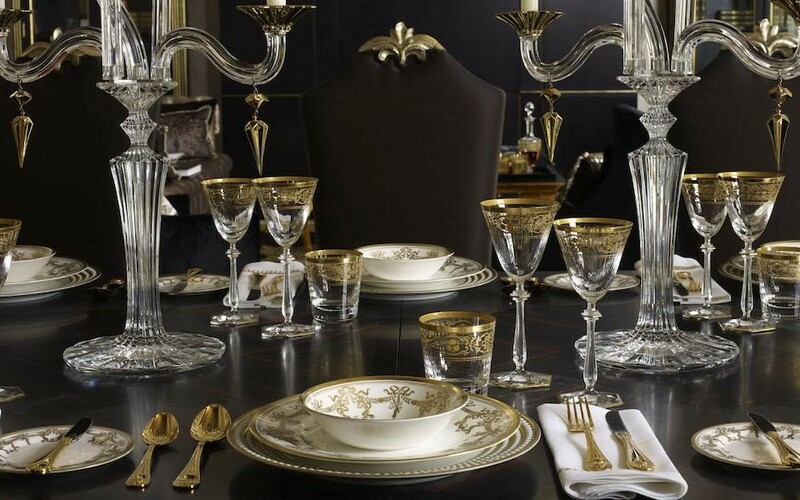 Luxurious dining is commonly associated with fancy and expensive restaurants, but that is not always the best option. There are times when you just want to stay at home and relax, while also being able to experience the same class and style as you would in a Michelin star restaurant. Fear not, we are going to teach you the proper ways to set your table and recreate those high-end dining places you see in Hollywood movies. With just a little knowledge on how to set the table properly you can transform your home into the perfect spot for a romantic dinner. You have the complete freedom to arrange everything according to your preferences, put on the music that you like and prepare your favorite meals, all without having to leave the comfort of your home. 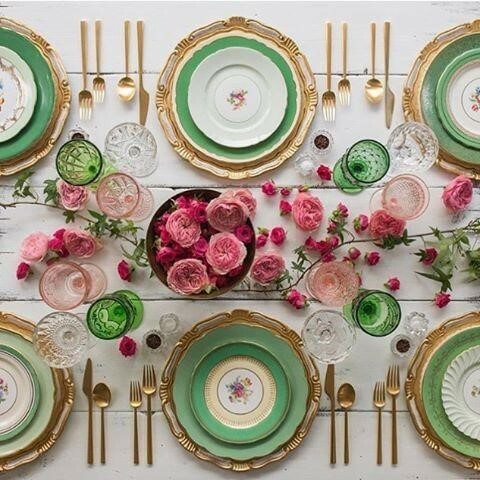 Here are 10 table setting ideas that will get you excited and inspired. 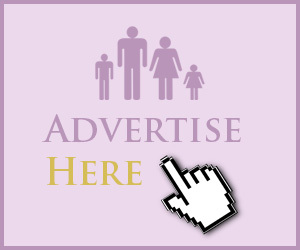 We`re sure that you`ll want to try them out immediately. The pale-yellow embroidery elements on the tablecloth are a perfect match for the white plates, resulting in a traditionally classy combination. The napkins should be in the same palette in order to keep consistency but you can add a beautiful table centerpiece that will stand out and complete the lavish look. 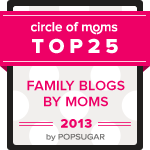 This is a great idea that can be recreated with minimal resources and takes very little time to prepare. The beauty lies in the simplicity. Use only shades of one specific color and keep everything nice and clean. 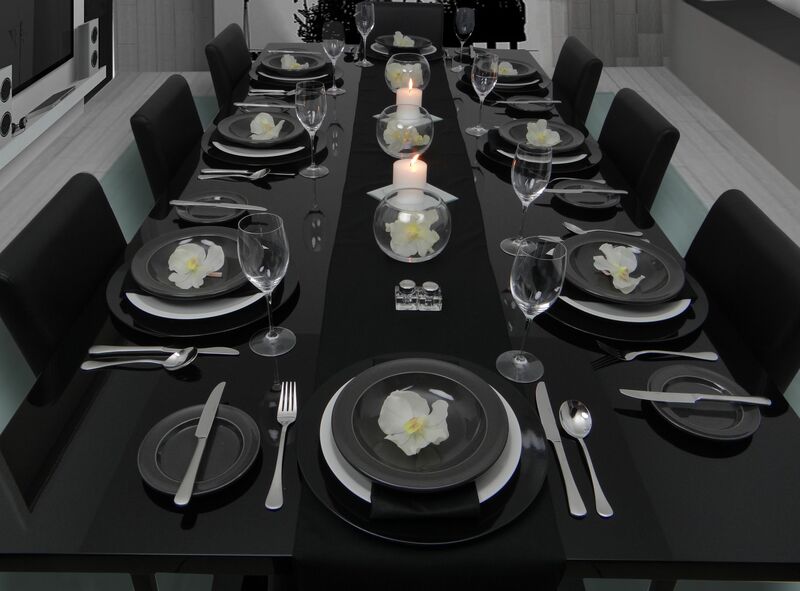 Adding small plants and floral elements will bring the table to life and class things up even more. Don`t forget the candles, they are a crucial element. 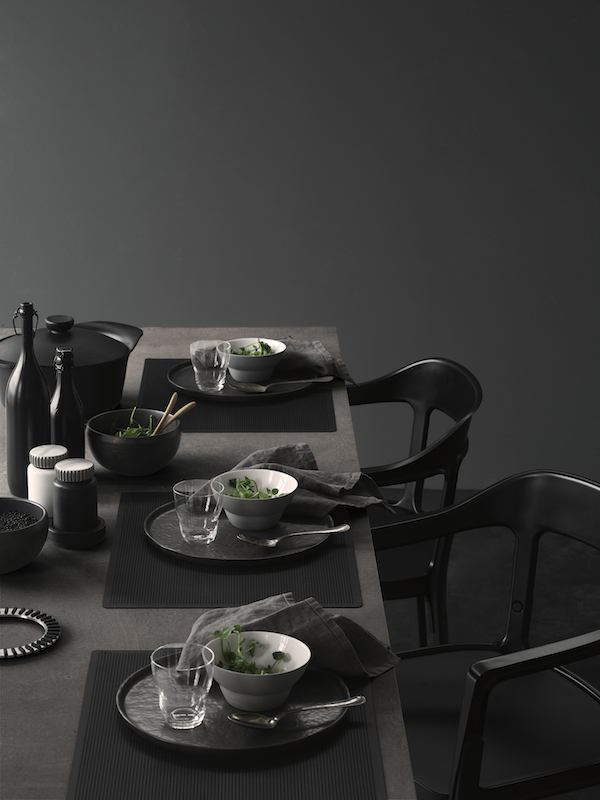 Using chargers is a great way to achieve a more formal table-scape. Place them using a pattern to achieve a uniform look. Use plates with gold elements in order to bring out the highlights of the chargers. 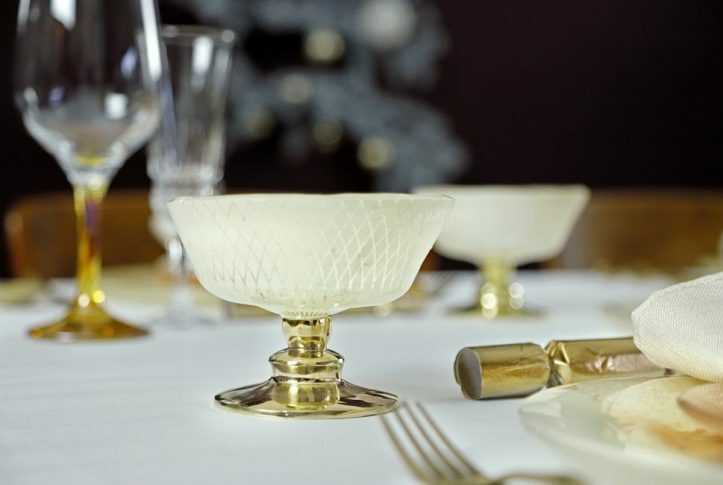 Place a few gold candleholders around the table, but make sure that the candles are in a dark color that stands out from the tablecloth. 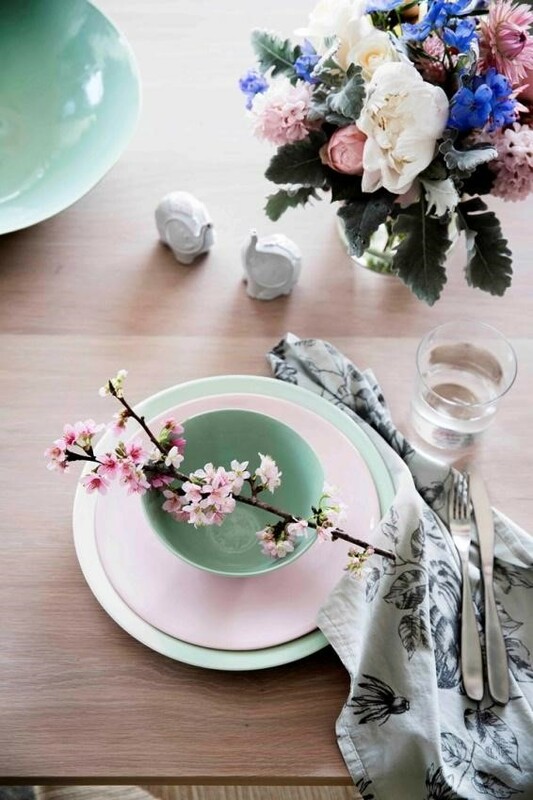 This is a setting that is really pleasing on the eye, regardless of whether it`s spring or winter outside. 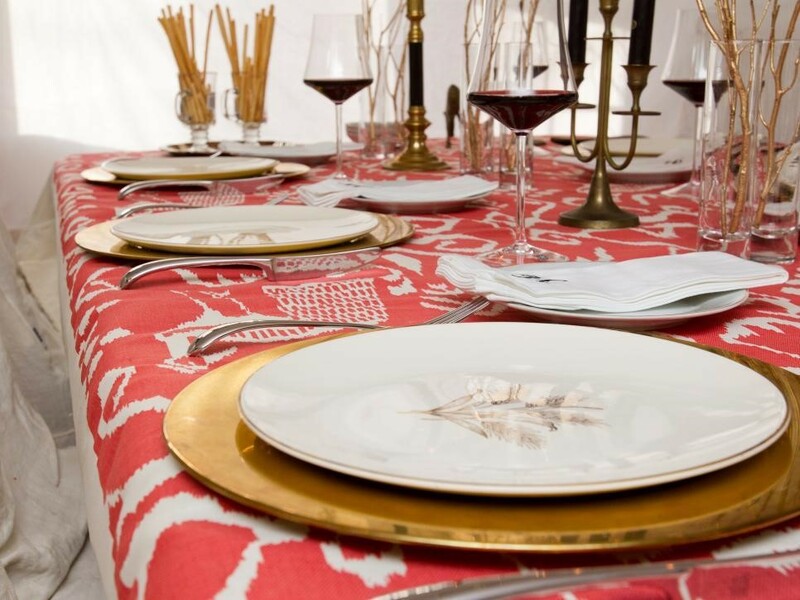 Use a palette of mellow and bright colors with a white tablecloth as a foundation. 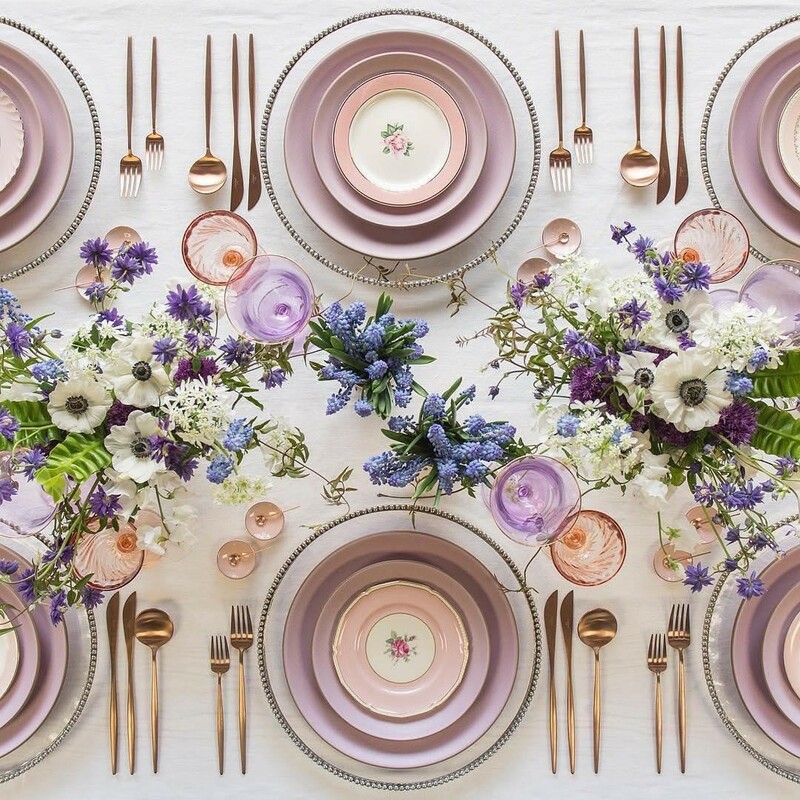 Add fresh or plastic floral elements and tie it all up with copper colored silverware. 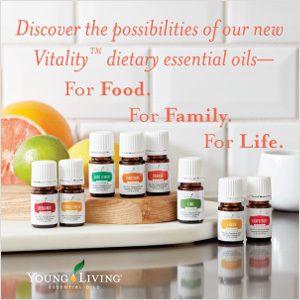 Your guests are sure to love the result. 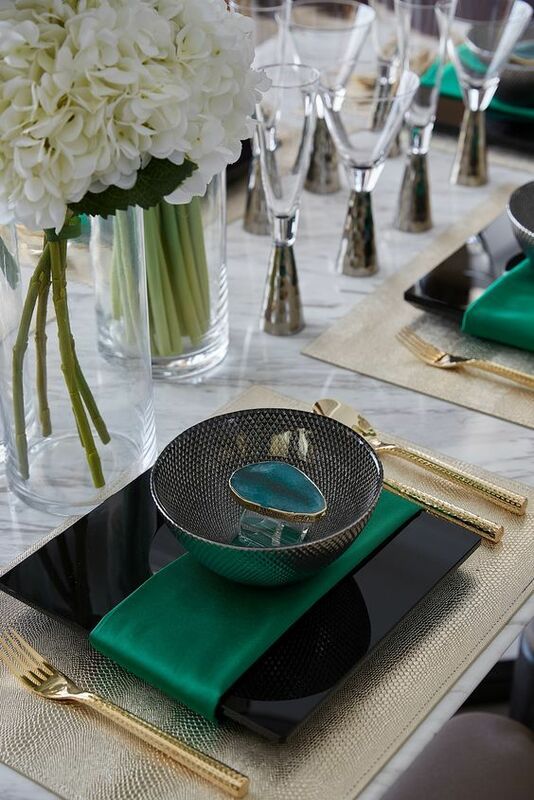 The deep ruby green on the napkins is an extremely pleasing color and serves as the main element on this setting. It is reminiscent of natural forest sceneries while also being very elegant and stylish. 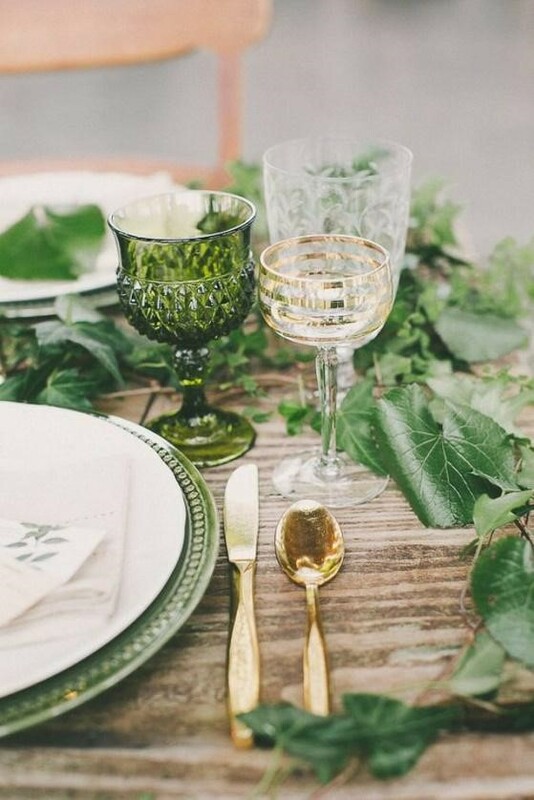 Ideally, you should use metallic tone elements to underline the notion of elegance. Take out the shiniest silverware set you have at your disposal. 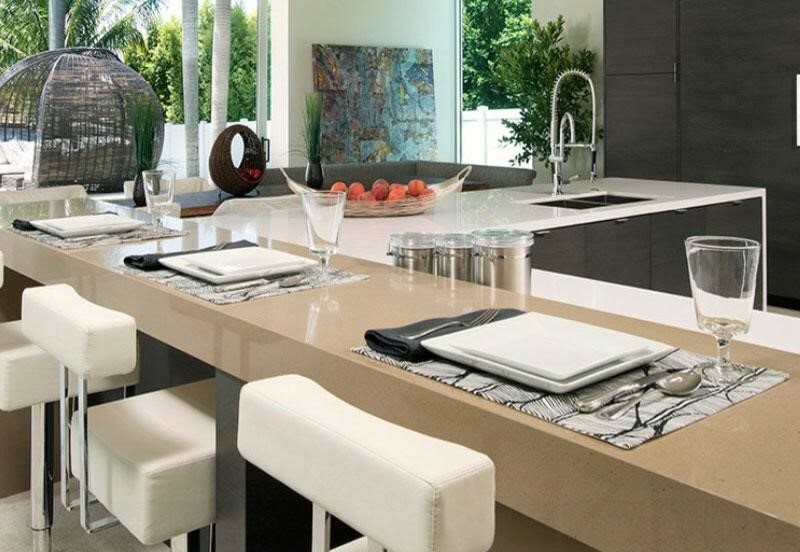 This is a unique and untraditional idea for people who have a kitchen counter in their home. The setting combines bar and dining elements, making the guests forget that they are in your home and not a fancy restaurant. Select single-colored plates and underline them with colors that match well, for example black and white. 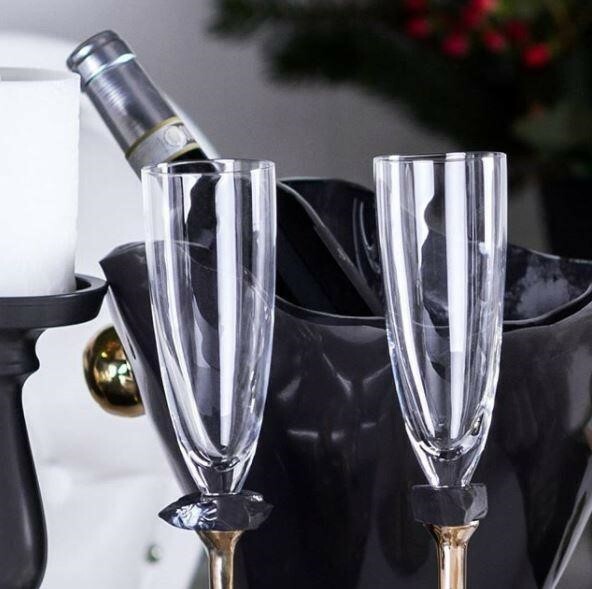 For best results keep the elements to a minimum and focus on the quality of glasses and plates. Flowers are an integral part of the setting in any luxurious restaurant and something which you can easily use to recreate the same atmosphere in your home. Make a selection of fresh flowers and arrange them through the center of the table as a runner. You can place additional elements on the plates for even more flair. 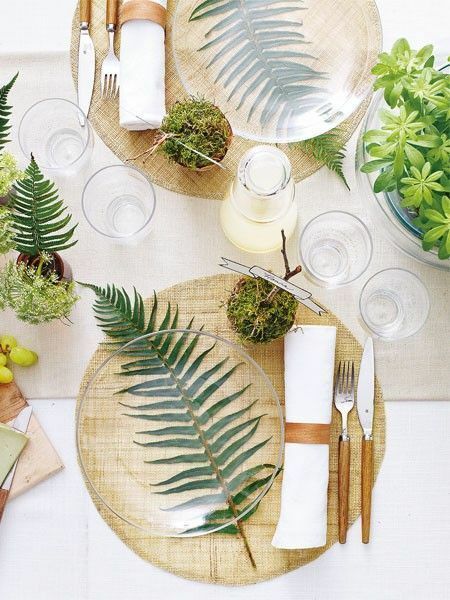 Natural green elements and plants make any table come to life and create a relaxed atmosphere where your guests can feel at peace. Choose rustic looking placemats for an underlined natural look and add silverware with wooden elements. Use transparent plates and place a leaf under them to create a nice illusion. This is a stylish and beautiful setup that will fit any occasion, from a festive gathering to a romantic dinner. The elements that make this setting stand out are the exquisite materials and lavish gold elements that even a king would be impressed by. Don`t forget the beautiful crystal candleholders that look reminiscent of a chandelier in a castle. 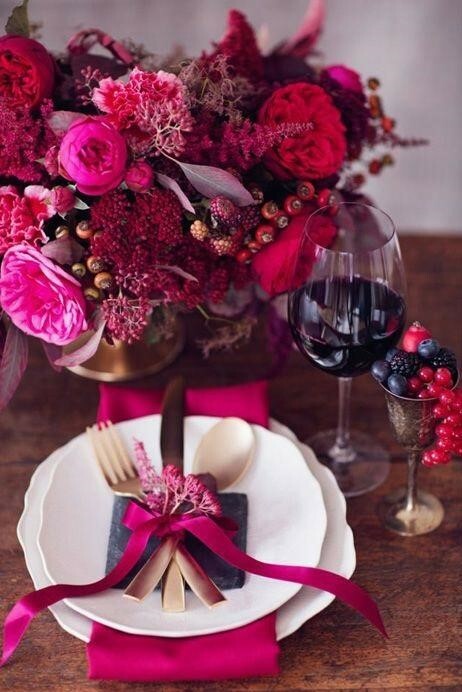 Red and other similar colors are widely associated with love and passion, which makes this into a perfect setting for a romantic evening at home. 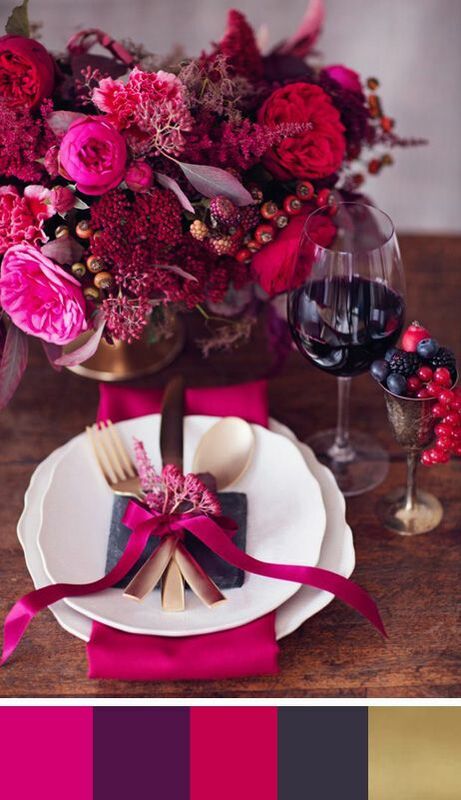 Select a palette of various red hues for all elements aside from the plates which should be white. 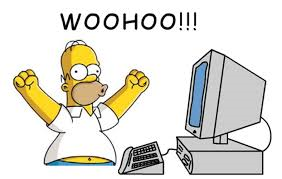 You don`t need to go to a luxurious restaurant to have a good time. 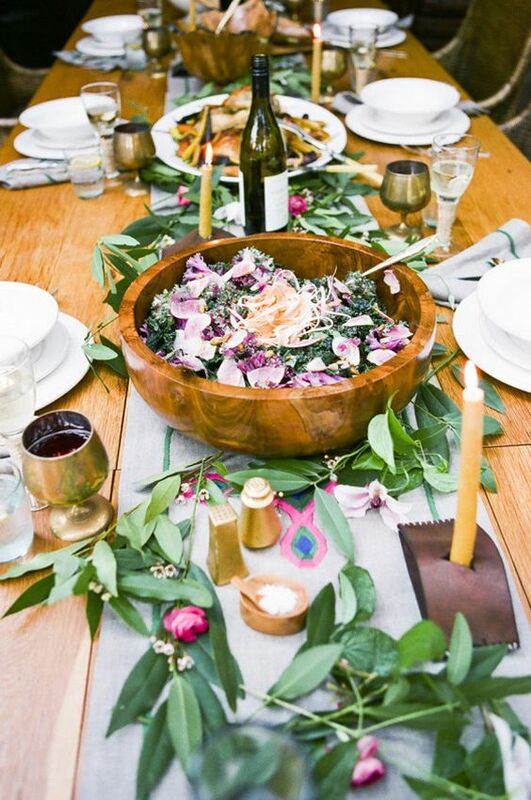 All you need is a tasty home cooked meal and some inspiration on how to decorate the table. 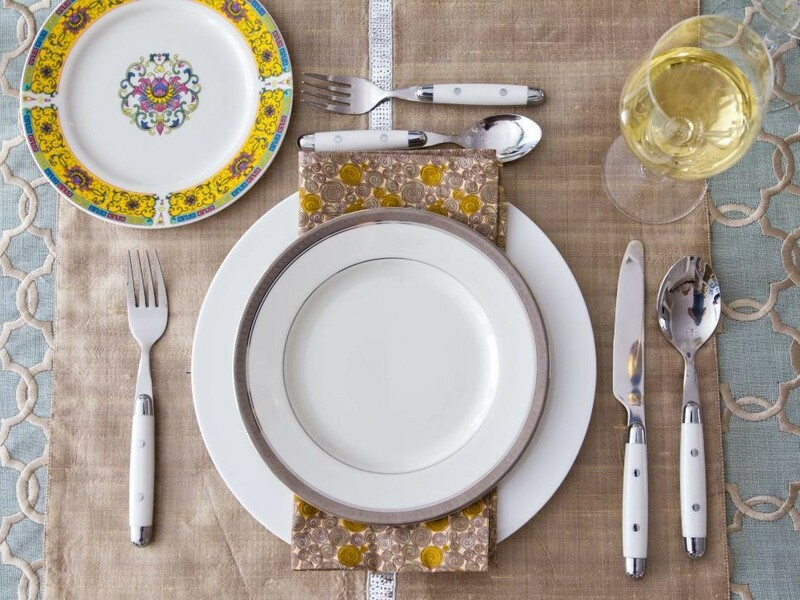 We hope that you`ve found this list of table setting ideas helpful and feel inspired to get down to business and craft your own.